Sbiten will warm you up on a cold evening. Here is an old Russian recipe of a non-alcoholic hot drink considered a home remedy for all illnesses. Sbiten is a traditional water- and herbs-based drink that was popular in Medieval Russia. The first record of sbiten dates from the 16th century – 100 years before the arrival of tea. Michael Romanov, the first tsar of the Romanov dynasty, received tea leaves as a present from China only in the 17th century. Sbiten could be found everywhere. It was brewed in samovars in taverns and when the weather turned especially cold, people would brew it right in the streets. There are hundreds of recipes for sbiten. Many people considered it a home remedy for all kinds of illnesses. Try to make this traditional non-alcoholic drink yourself. Source: Anna Sorokina, RBTHAdding honey, sage and St. John's Wort made sbiten a remedy for a cold, while cloves and spices gave it an antibacterial affect. Other variations were associated with particular cities. Moscow sbiten was made with treacle, sbiten from Kolomna with St. John's Wort. Suzdal sbiten was brewed with cardamom and from the Siberian taiga came a sbiten with cowberry. Sbiten brewed with wine rather than water creates Russian Gluhwine, a version of the mulled wine popular in northern Europe. Traditional Russian gluhwine contained 7 percent alcohol. While we can’t guarantee that you’ll get any health benefits from sbiten, it will certainly warm you up on a cold winter evening. This traditional recipe is a base to which you can add your favorite herbs and spices. Boil the water and add all the ingredients. Adding orange or lemon segments will give your drink a slightly sour taste. Feel free to add mint, ginger, cardamom, nutmeg or other spices to suit your taste. If the drink is too sweet, add more water. After you have added all the spices, boil for 30 minutes. 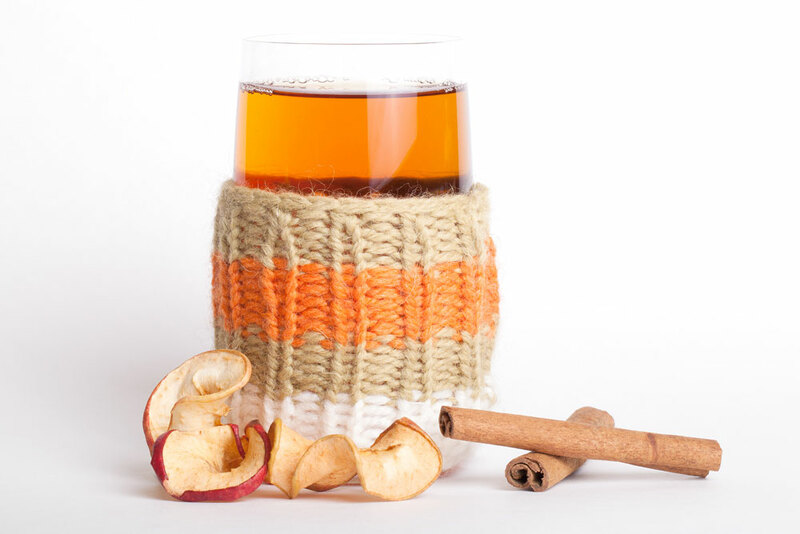 Sbiten is a perfect drink for warming up. Source: Anna Sorokina, RBTHFor an alcoholic variant, add dry red wine (or port) in a ratio of 200mL of wine for 1L of sbiten. To serve, add a cinnamon stick and a lemon segment to each cup. Drink warm.